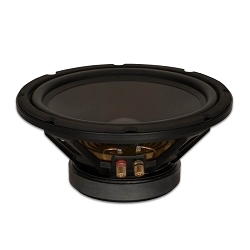 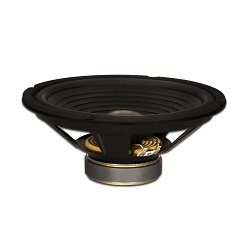 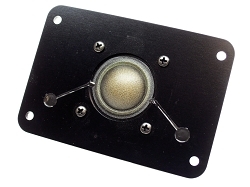 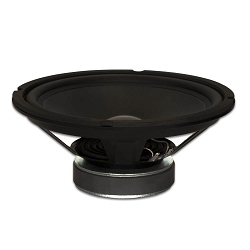 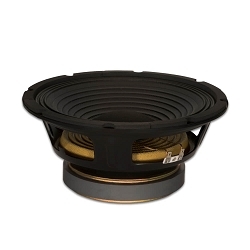 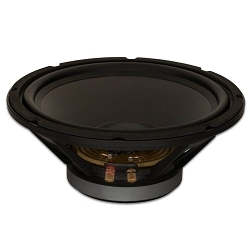 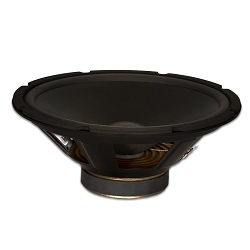 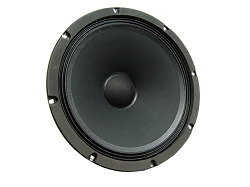 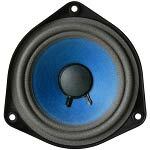 We stock a great selection of replacement tweeters, midranges and woofers to repair your old speakers that have deteriorated, worn out, or blown. 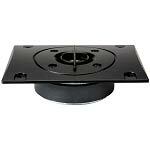 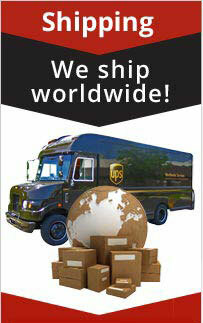 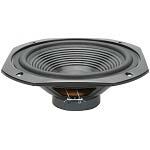 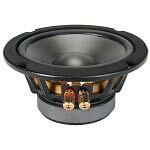 New drivers are always less expensive than new speaker cabinets. 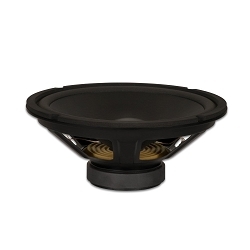 Save money and repair your old favorites by choosing the size, type, and power handling that is best for you!